Louis Tomlinson was spotted at the studio yesterday (May 9). 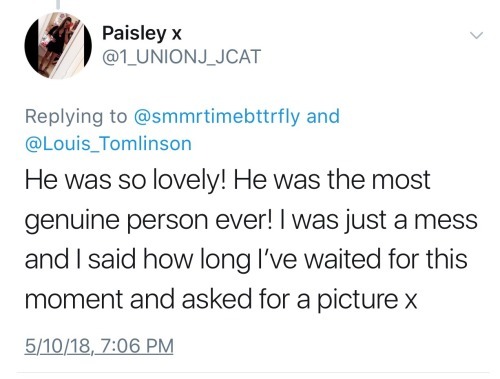 Louis is hard at work on finishing his debut album and tweeted about writing, presumably for his album, both yesterday and today. Back to a bit of writing today! We can't wait to hear Louis' new album! Edited to add: Louis was spotted at the studio again today (May 10) by fans (X, X).